Rovers Retreat in South Haven, MI, is the area's pet grooming specialist serving Van Buren county since 2001. 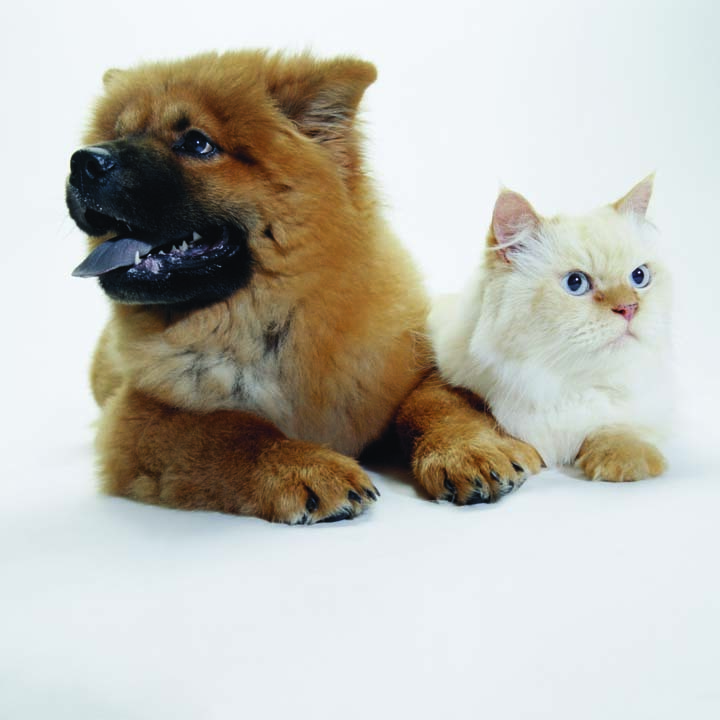 We have a certified master groomer and certified pet stylist on staff and are a member of the Cat Grooming Association. We offer dog daycare as well as overnight boarding. 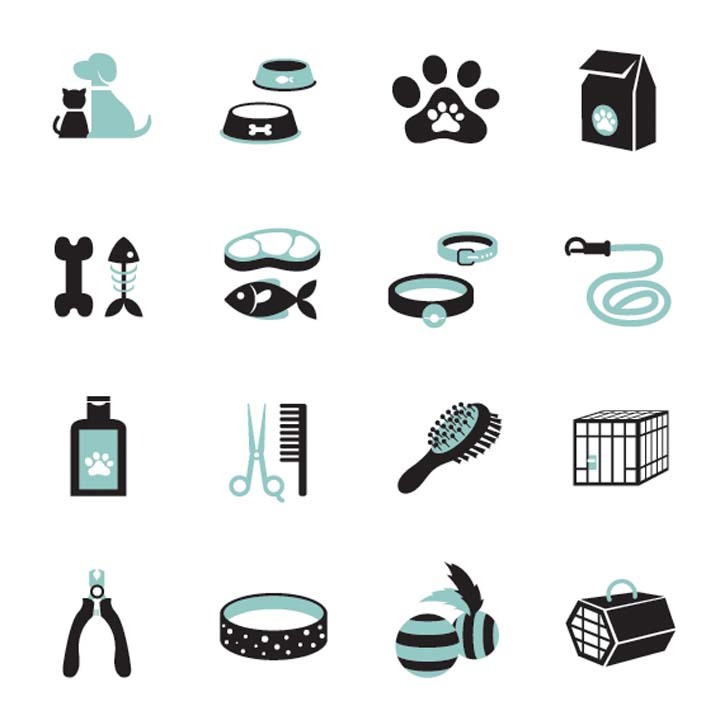 We specialize in pet grooming and boarding, nail trimming, teeth brushing and gland expression. For all your pet grooming and boarding needs, contact Rovers Retreat in South Haven today. "We have been in Michigan for two weeks and our poor Golden was starting to show his time swimming in lakes and hanging out in..."
"We have been in Michigan for two weeks and our poor Golden was starting to show his time swimming in lakes and hanging out in camp grounds! I read through all the reviews and just brought him in. AMAZING!!!! His coat looks so beautiful! It looks so much better than his groomer in Colorado!! Wish we could bring you back home with us! Thank you for the top notch bath, extra clean up of matted hair and everything else you spent the time perfecting on his coat. Highly recommended!!!!" "Malcolm, our Whippet, loves your day care. And Rover's Retreat makes it oh so easy to drop & pick him up. Malcolm comes home ..."
"Malcolm, our Whippet, loves your day care. And Rover's Retreat makes it oh so easy to drop & pick him up. Malcolm comes home happy and tired from all the fun. He even finds a friendly lap to sit on while there. Thank you Rover's. Malcolm has a home away from home with you!" "We have used Rover's Retreat since 2002. 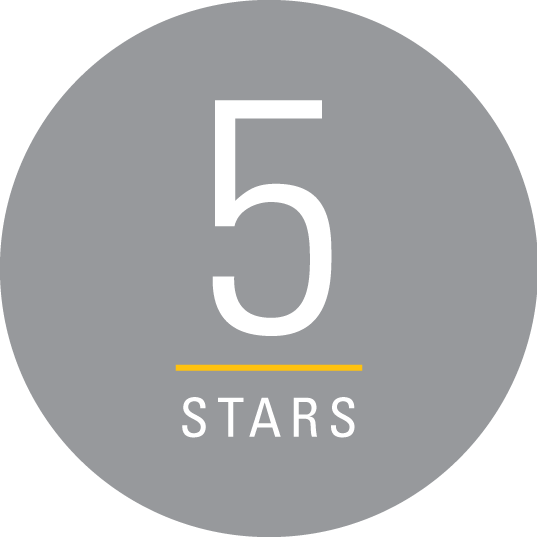 Our two Goldens ( Kennedy and Dixie) both loved their grooming and both long and sho..."
"We have used Rover's Retreat since 2002. Our two Goldens ( Kennedy and Dixie) both loved their grooming and both long and short stays. Our daughters Bassets (Bean and Nikkie) also loved their care. Bean would not let anyone but Melanie trim his nails." "We took bot of our dogs, Katie a 65# Lab and Maggie, 10# Maltese. Maggie is a rescue dog who came to us with a very bad skin ..."
"We took bot of our dogs, Katie a 65# Lab and Maggie, 10# Maltese. Maggie is a rescue dog who came to us with a very bad skin condition. Even though I bathed her almost everyday to clear up her scabs, I wasn't entirely successful. They did such a terrific job with her. She was beautiful!! Thank you so much for the great care both of our girls got. 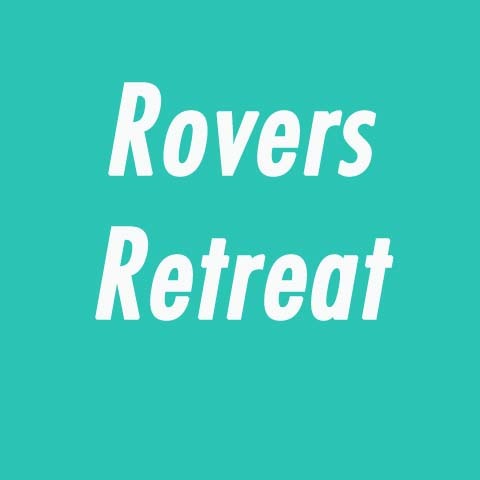 I highly recommend Rovers Retreat. They are a first class operation. Our girls will be going back the next time they need grooming." "My dog loves rovers retreat even though he is terrified of scissors and all things that make him handsome. We made a mistake ..."
"My dog loves rovers retreat even though he is terrified of scissors and all things that make him handsome. We made a mistake the first time he went to the groomers and we took him to a different one in the area without reading reviews and he got a hack job all cut up and sorry looking. ever since he would bite anyone that came near him with a pair of scissors or clippers. We were really skeptical if Rovers would even be able to take him because of this but it had been a while and he really needed a haircut so we explained what happened and they had no problem making him look great and the best part was he was ok coming back." "I recently had to determine who would watch my dog while I took a vacation abroad for 40 days. Rovers Retreat came highly rec..."
"I recently had to determine who would watch my dog while I took a vacation abroad for 40 days. Rovers Retreat came highly recommended. I started with taking him there a few days and a few overnights for a few weeks before embarking. no pun :) I left with peace of mind and a week before returning I started to get a bit anxious and perhaps guilty and worried if he was okay, since no news was good news. I came back to a very happy dog to see me and some good habits I believe he learned during his extended stay. bonus? he was groomed from his toes to his clean smell. Thank you Melanie and staff!!! Best place for short or long term boarding. Testimonial Provided By roversretreatpetgrooming.com"
"Another happy visit for baths and nail trimming. Both dogs are calm and pretty when I pick them up. Melanie takes good care and is a true professional. John Testimonial Provided By roversretreatpetgrooming.com"
Established in 2001. Rovers Retreat is proud to serve our local area which includes Van Buren County. We specialize in Pet Grooming and Boarding, Pet Daycare (Cats and Dogs), Nail Trimming, Teeth Brushing, and Gland Expression since 2001. 11811 Blue Star Memorial Hwy.